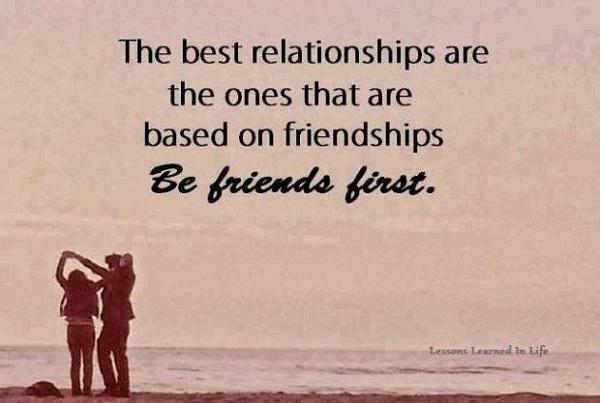 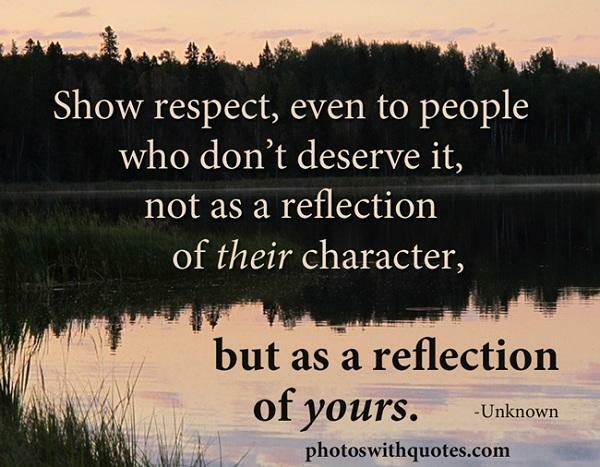 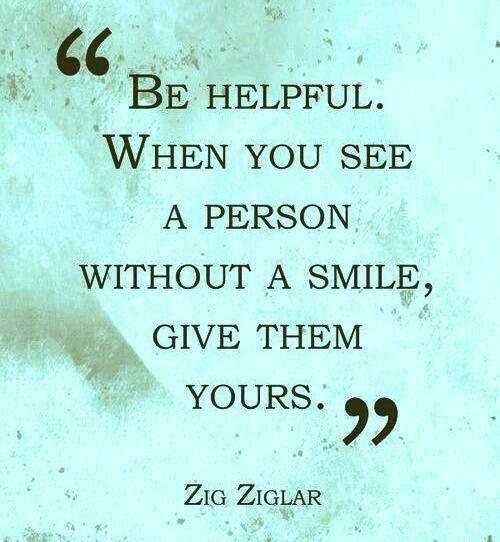 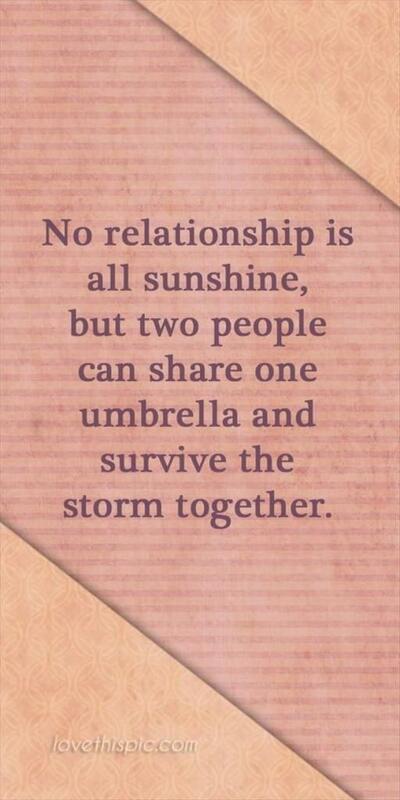 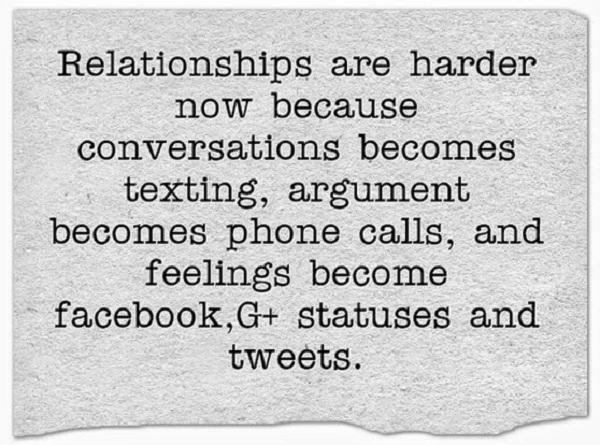 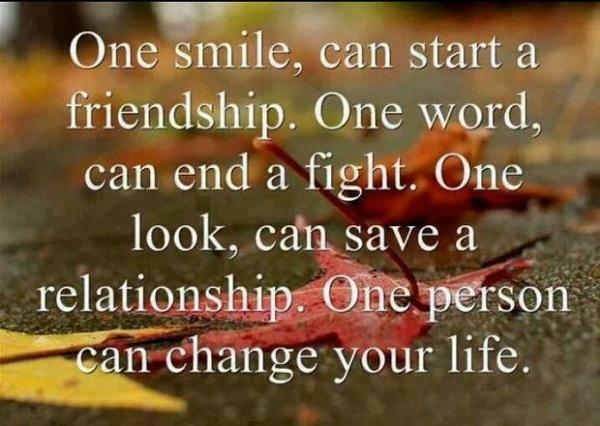 Life is simply hard without forming healthy relationships with people around you. 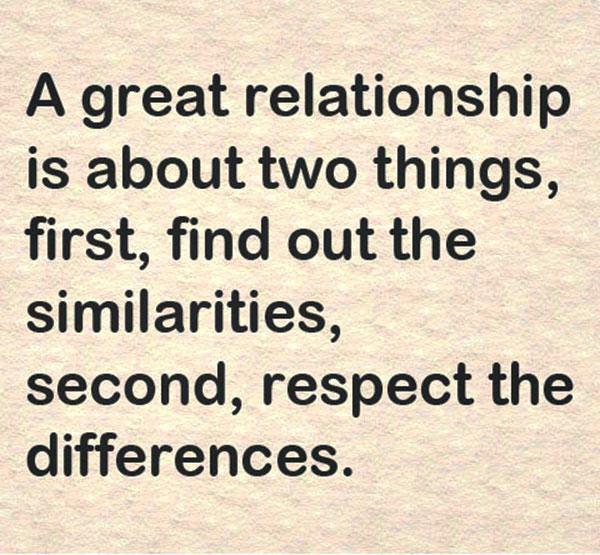 A true relationship always connects to trust, respect and understanding. 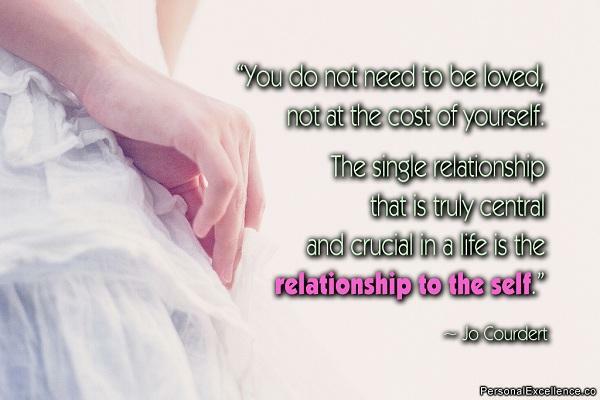 If you don’t want to walk alone in the journey of life, it’s important to know some words about the great relationships, either with with friends or lovers. 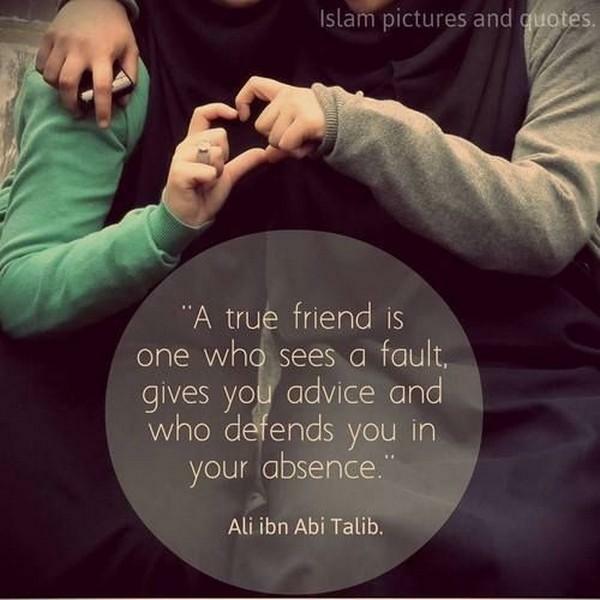 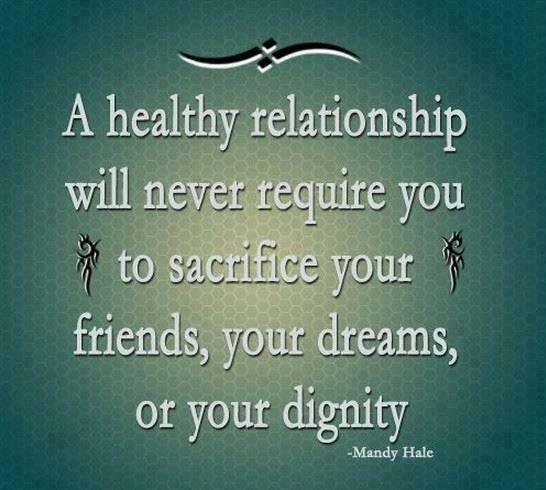 A healthy relationship will never require you to sacrifice your friends, your dreams or your dignity. 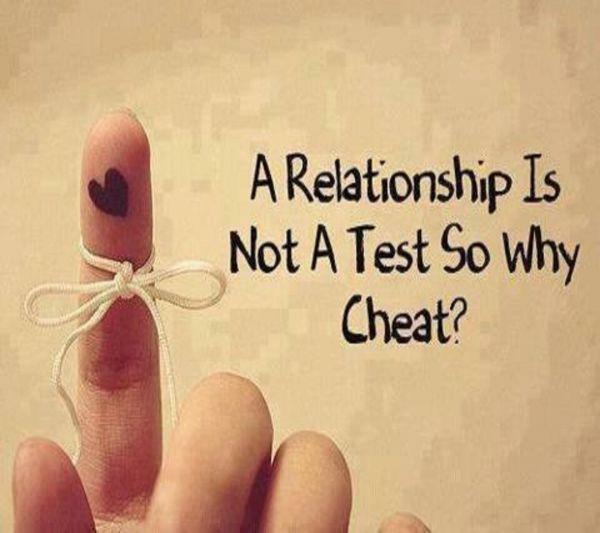 A relationship is not a test so why cheat. 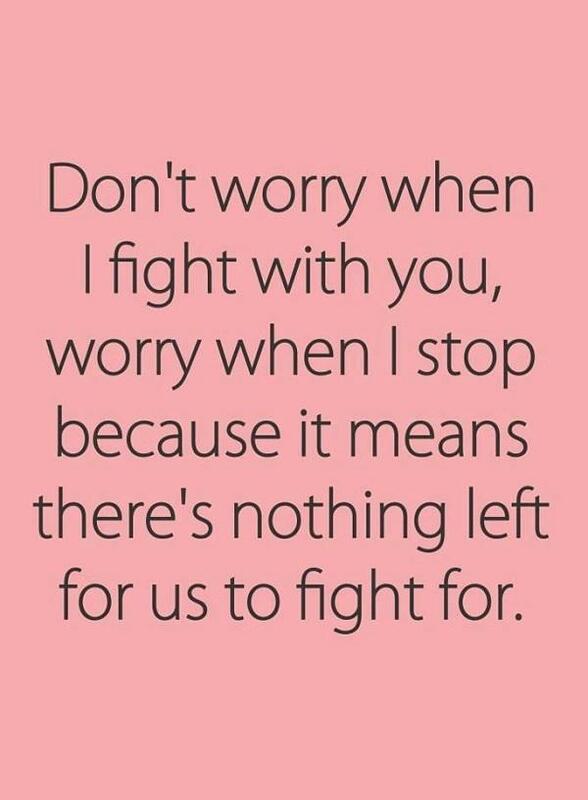 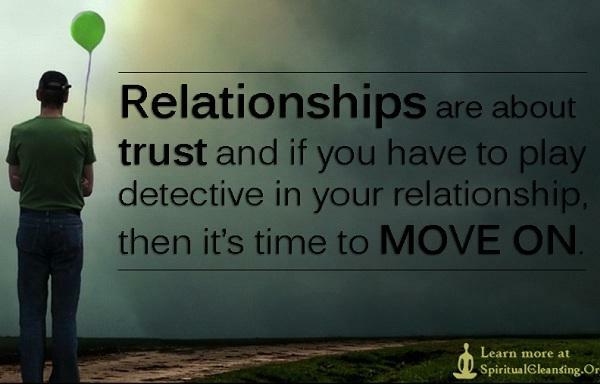 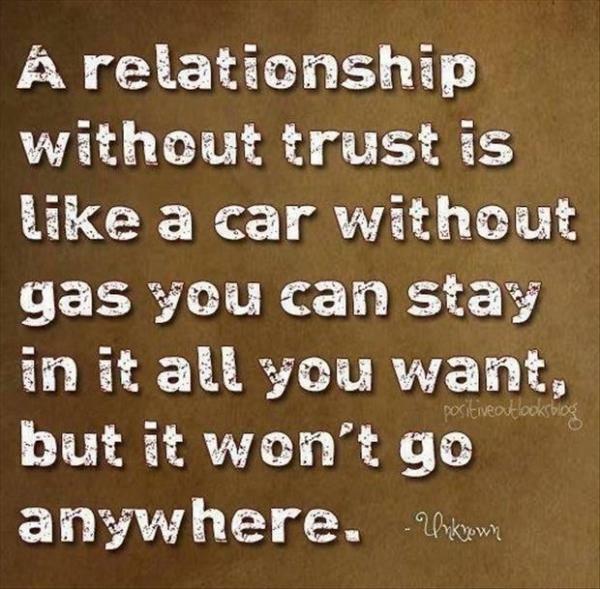 A relationship without trust is like a car without gas you can stay in it all you want, but it won’t go anywhere. 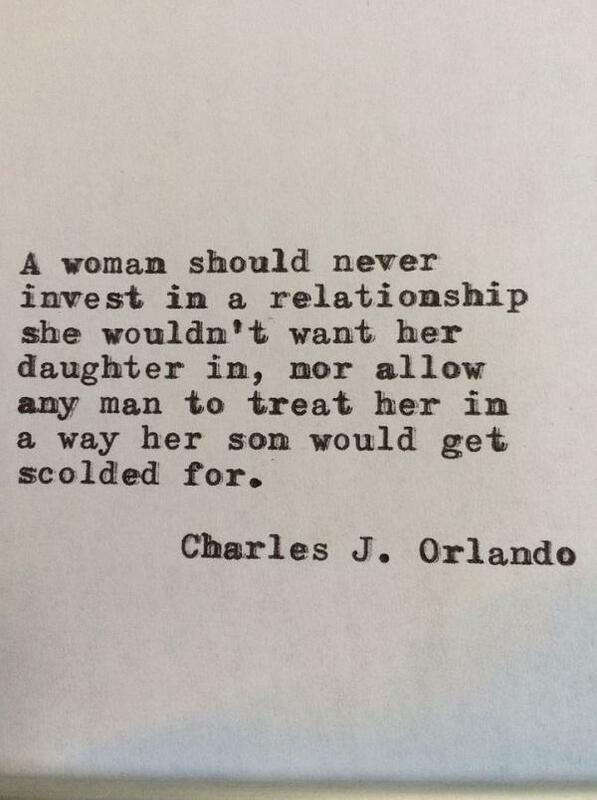 A woman should not invest in a relationship she wouldn’t want her daughter in, nor allow any man to treat her in a way her son would get scolded for. 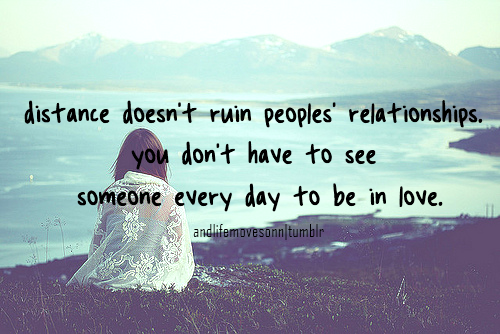 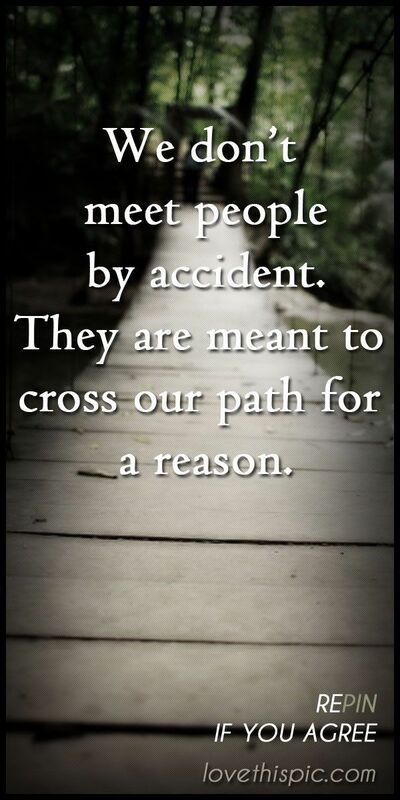 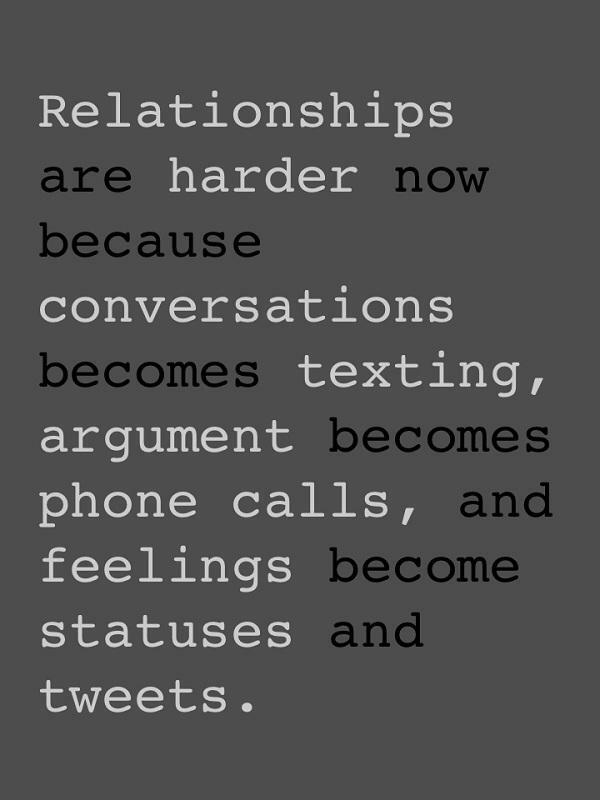 Distance doesn’t ruin peoples relationships. 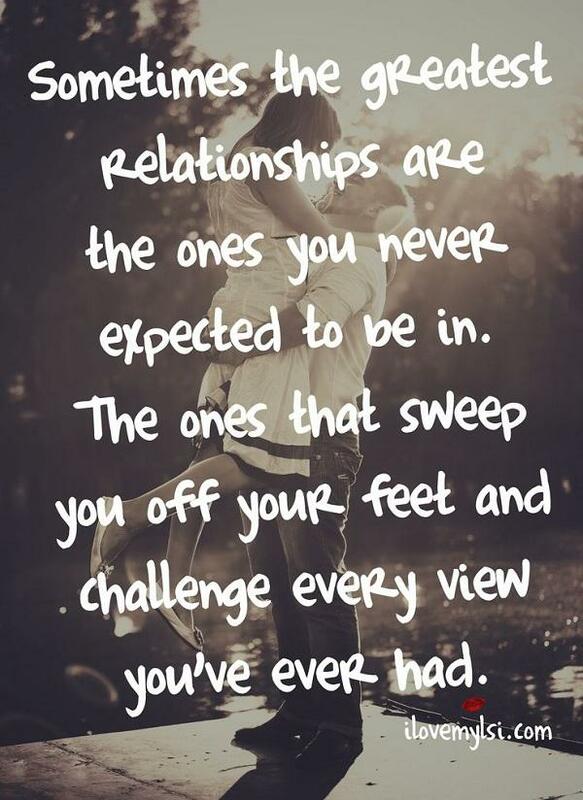 you don’t have to see someone every day to be in love. 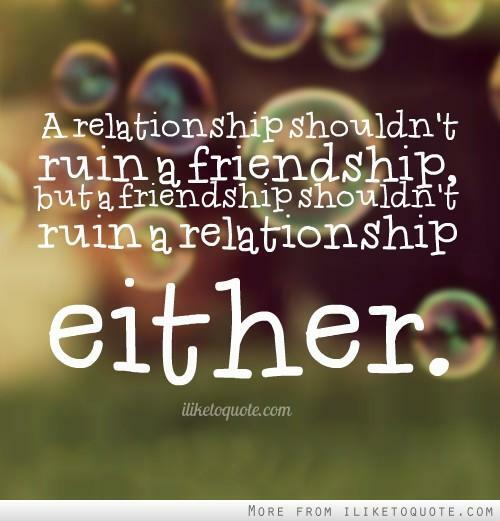 Great relationships aren’t great because they have no problems. 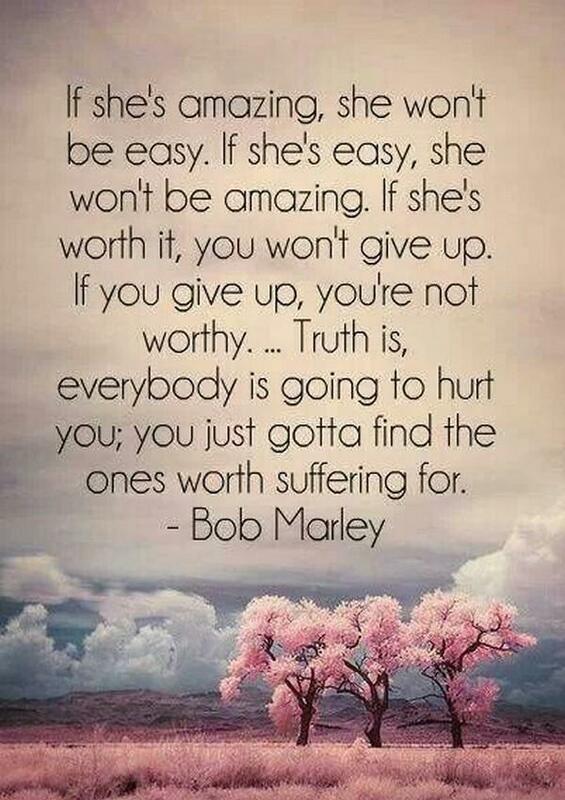 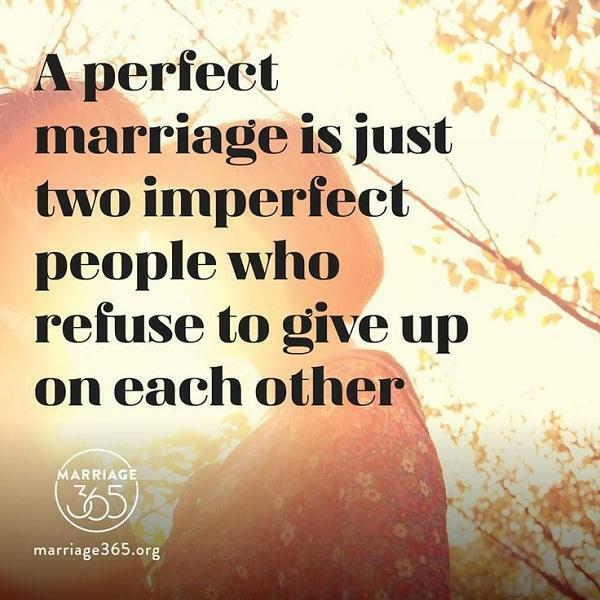 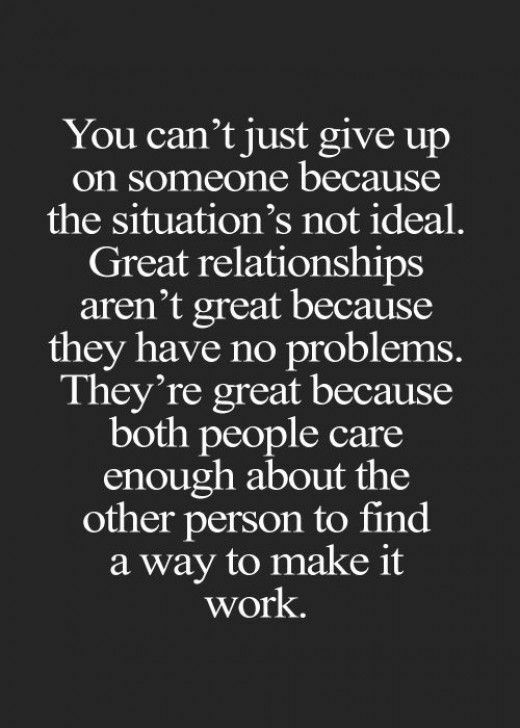 They’re great because both people care enough about the other person to find a way to make it work. 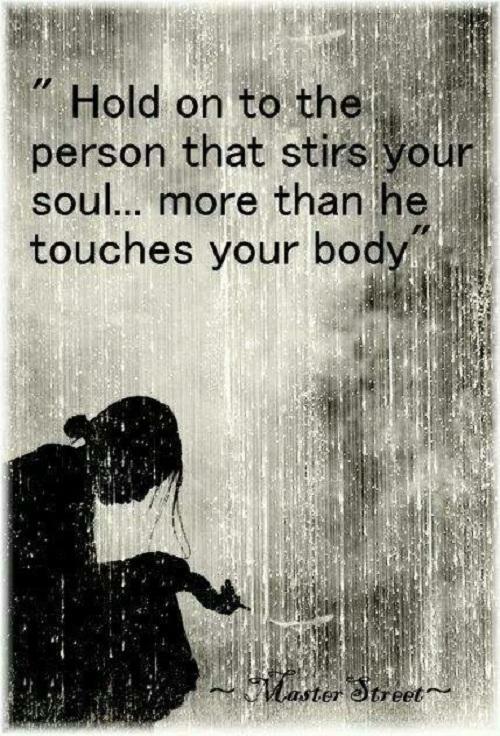 Hold on to the person that stirs your soul more than he touches your body. 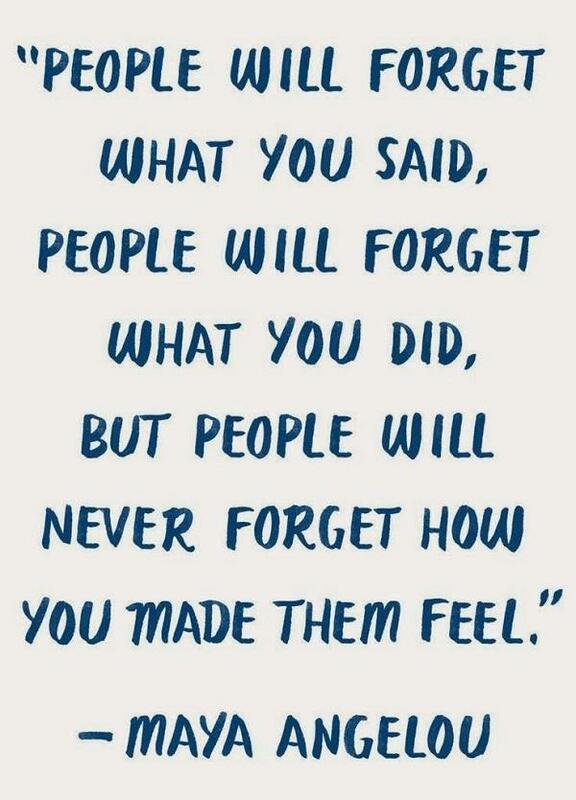 I crave you in the most innocent form. 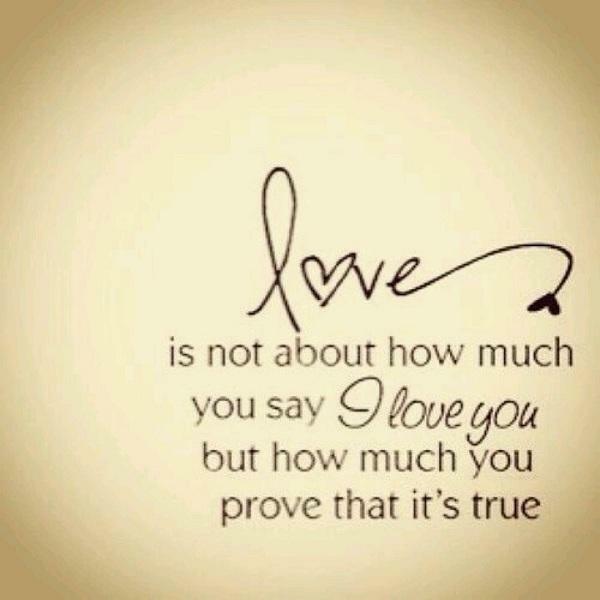 I crave to say good night and give you forehead kisses and to say that I adore you when you feel at your worst. 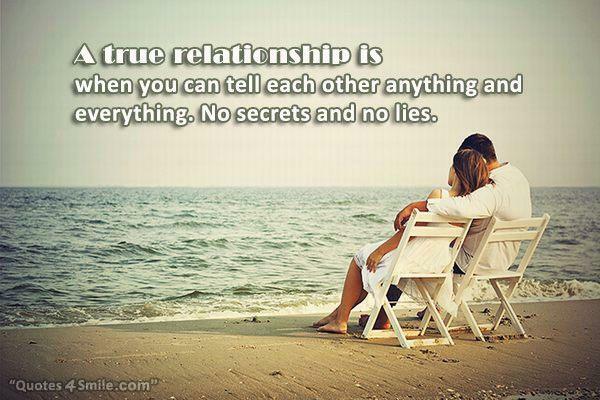 I don’t know people can fake whole relationships. 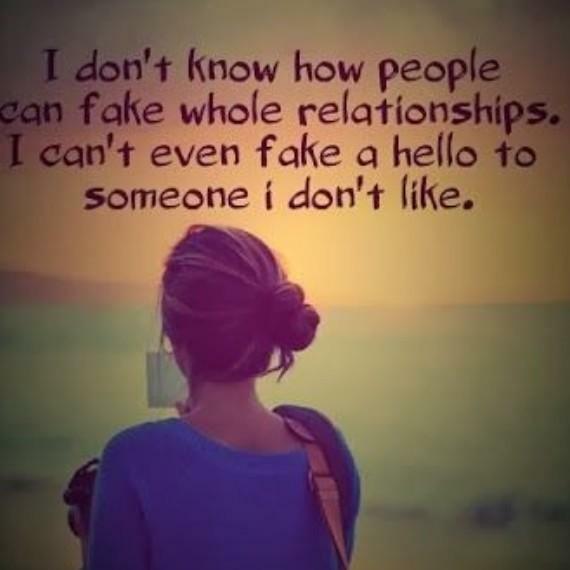 I can’t even fake a hello to someone I don’t like.